Sands® Bethlehem proudly features three signature eateries by world-renowned Chef Emeril Lagasse. 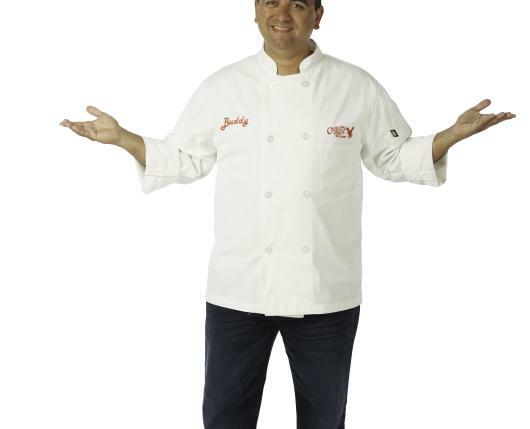 Now Buddy Valastro, star of the hit TLC series Cake Boss™, joins the family of restaurants with Buddy V’s Ristorante and Carlo’s Bakery. Sands Bethlehem always brings so much more to the table. 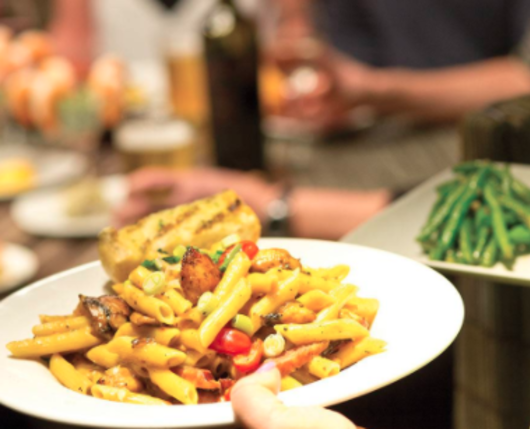 Indulge in a variety of delicious choices from classic to contemporary. 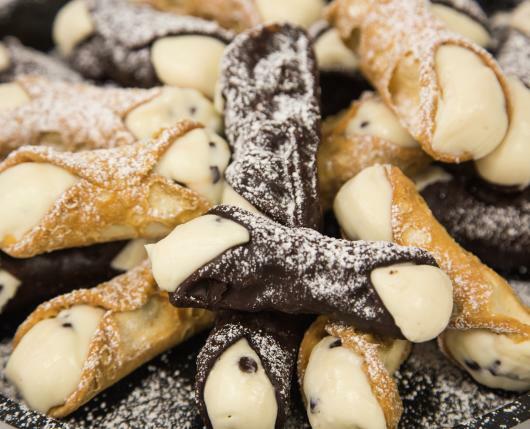 Buddy V’s Ristorante offers twists on Italian-American favorites, as well as Valastro family specialties and of course, an impressive dessert selection. 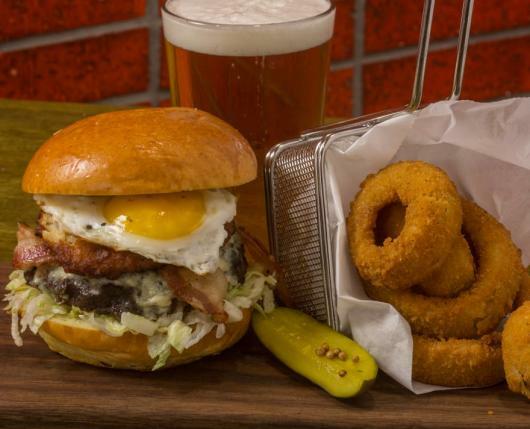 Burgers And More by Emeril uses the freshest and finest ingredients to create the ultimate burger. 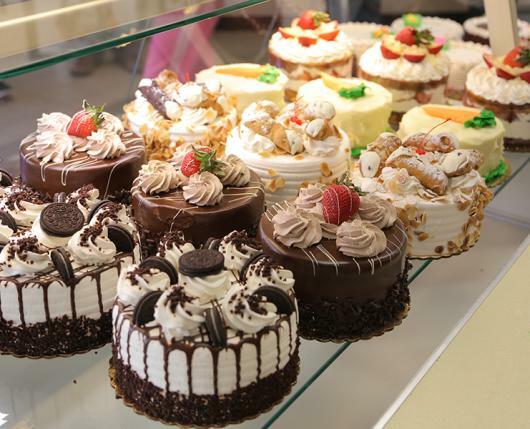 Carlo’s Bakery, a famous family-owned bakery featured on the hit TLC series Cake Boss™ features an array of decadent pastries, desserts and cakes. Located on the street level in the Outlets at Sands Bethlehem. 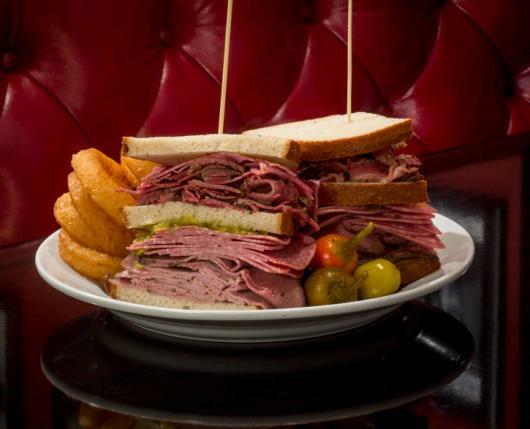 Carnegie Deli serves the perfect deli-style sandwich. Chopstick is the place when you’re craving authentic Asian cuisine. Croissanterie delights with filled-to-order croissants, baguettes, and more. 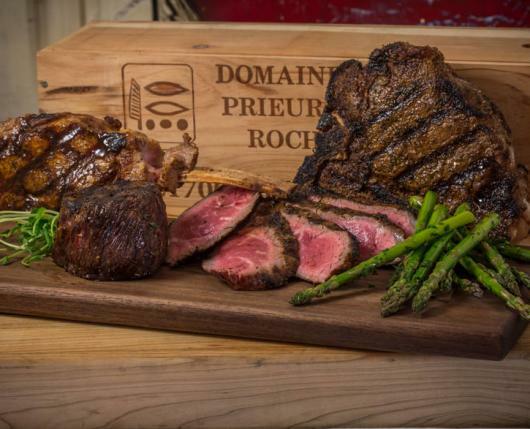 Emeril’s Chop House has a variety of irresistible dishes featuring tender steak cuts, with the finest in steak preparations, as well as an extensive wine list. 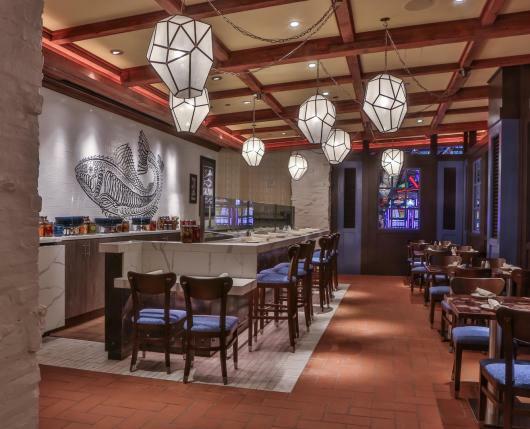 Emeril’s Fish House features an assortment of seafood, steaks, and chops with a Creole flair. Steelworks Buffet & Grill specializes a variety of delicious dishes from around the world. Choose from an a la carte menu, or a buffet featuring live-action cooking, artisan pizza, pasta, fresh-carved meats and more. The Market Gourmet Express is open 24 hours and all about selection – Nathan’s Famous® hot dogs, burgers, pizza, salads, dessert, and coffee.